For nearly two decades, the Sacramento Kings, their partners, and the team’s charitable arm – the Kings Foundation – have worked with volunteers, non-profits and community organizations to invest in the region and promote acts of #DoGood during the holiday season. The 2018 Season of Doing Good, presented by K-LOVE, will feature over 30 events with more than 100 community partners, impacting over 17,000 people throughout the Sacramento region. Through giving, the Kings and K-LOVE look to support our community, use basketball as an agent of change and social good, and spread holiday spirit while encouraging Kings fans and others to volunteer and serve. Today, Kings staff joined community partners to deliver 30 trees to local families in need at Phoenix Park Housing. Kings players will join Kings and K-LOVE staff as they open the doors of Golden 1 Center to host a holiday feast to 250 children and their families from underserved areas of Sacramento. Kings and K-LOVE staff will host 40 mothers and children from St. John’s on a bus ride through the Christmas lights of the Fab 40s in East Sacramento. They will be served hot chocolate and treats as they ride and walk through the holiday lights. Showcasing one of his favorite activities, Harry Giles will treat 10 dads from nonprofits in Sacramento for a day at the spa, getting pedicures. Last month, 10 Kings players and coaches accompanied local families from the Sacramento Food Bank and Family Services for a shopping trip at Raley’s for the “Shop Like A King” event. Each Kings member helped the families check off items on their list and stock their kitchen with food for Thanksgiving. Kings players Iman Shumpert and De’Aaron Fox have purchased and donated tickets throughout the season to be used to entertain families and students who may not be able to experience an NBA game, as well as to support educational initiatives, salute regional first responders and more. Kings staff members will also pitch in to share the holiday spirit. Kings volunteer activities will include caroling and cookie decorating with local children, hosting a pajama party movie night, serving meals throughout the city and providing various free, fun activities for underserved families to take part in. Season of Doing Good event guests and audiences are pre-determined and selected with local non-profit partners and community organizations. Additional events will be announced based on availability. 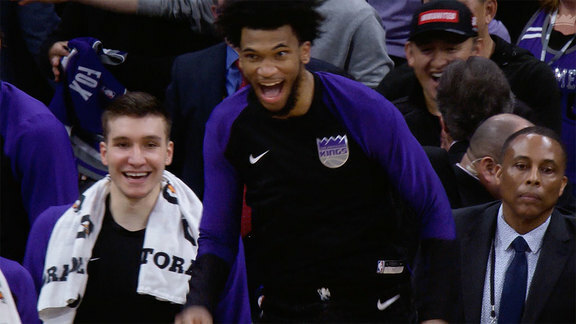 The Kings Foundation is a non-profit organization that works year-round with the goal of supporting the Sacramento region through special events, unique programs and volunteer opportunities. Serving as an agent of change, the Foundation’s ongoing efforts look to #DoGood, impact the world and make #SacramentoProud. 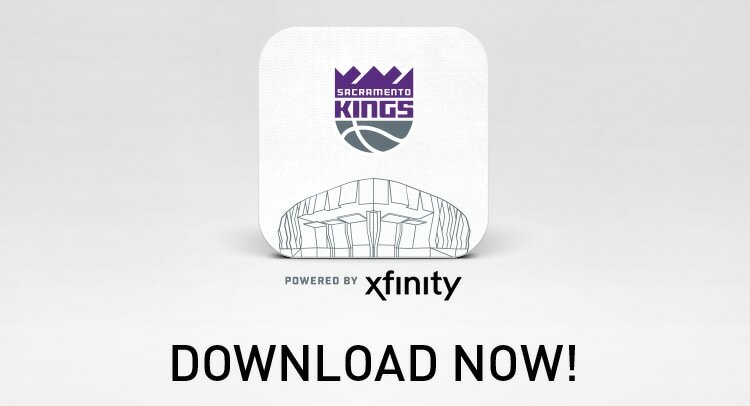 For more information on the Sacramento Kings Foundation and the Season of Doing Good, visit Kings.com/Community. K-LOVE creates compelling media designed to inspire and encourage people to develop a meaningful relationship with Christ. K-LOVE is listener supported and delivers positive, encouraging contemporary Christian music through its 558 signals across 50 states. For more information visit: www.klove.com.